John J. Connolly/Castle Connolly Medical Ltd.
Dr. John Connolly, president and CEO of Castle Connolly Medical Ltd., is the nation’s leading expert on identifying top physicians. He was president of New York Medical College for over ten years. 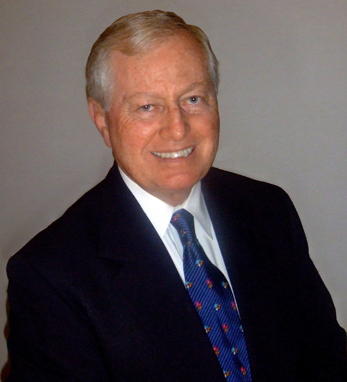 John is a member of President’s Council of the United Hospital Fund and serves on the boards of Baker and Taylor, Air Methods Corporation, Dearborn Risk Management, and on the advisory board of the Hudson Group. He was founder and chairman of the American Lyme Disease Foundation, and was chairman of the Culinary Institute of America. John received a BS from Worcester State, an MA from the University of Connecticut, and an Ed.D. in college and university administration from Columbia University Teacher’s College. He and his wife, Ingrid, have two children, Sean and Cheryl.